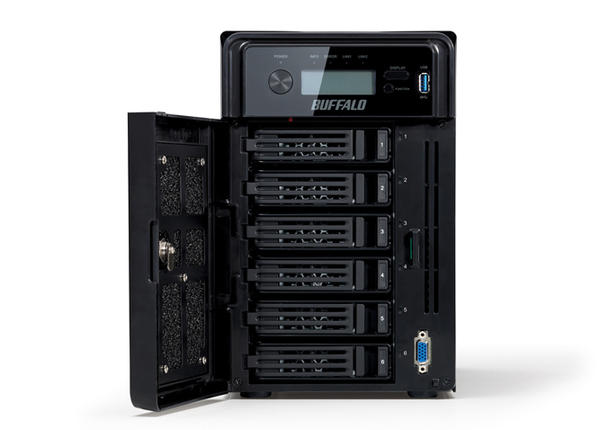 Buffalo TeraStation™ 5600 offers reliability and performance for demanding small-and-medium businesses. 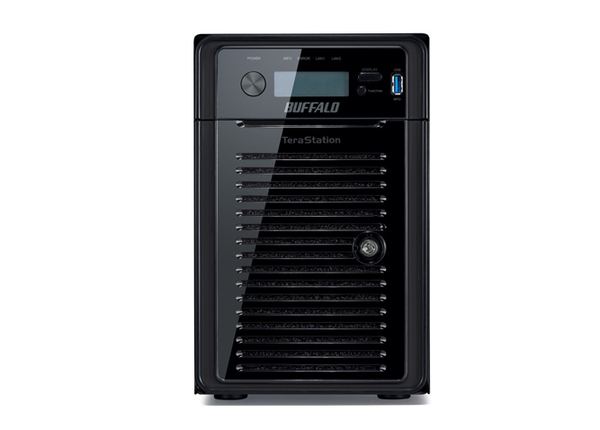 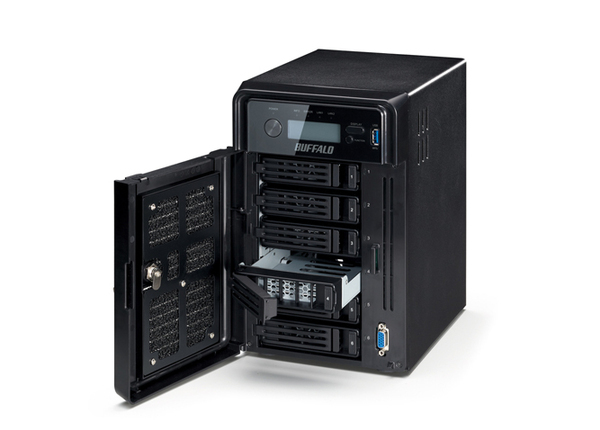 TeraStation™ 5600 is a high performance 6-drive network storage solution ideal for businesses and demanding users requiring a reliable RAID-based network storage solution for larger networks and business critical applications. 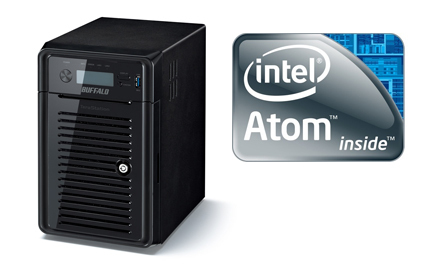 With the powerful Intel® Atom™ D2700 processor, TeraStation™ 5600 provides exceptional performance during file transfers and everyday NAS functions. 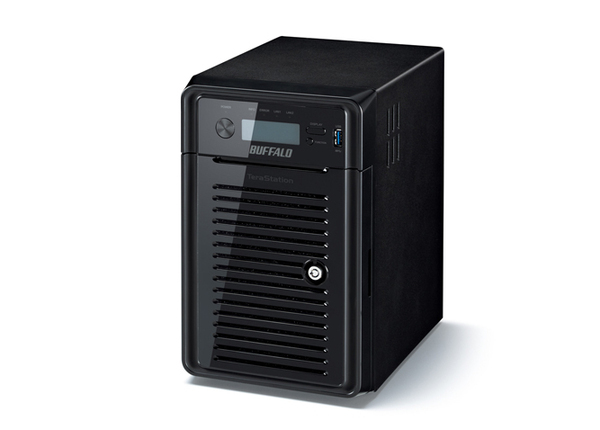 The performance is in the top class of the small-and-medium businesses.